Green Environmental Energy PowerPoint Template is a free PowerPoint template with Green Environmental Energy illustrations that you can download to make presentations on Green Environmental Energy. Download free Green Environmental Energy PowerPoint templates and make your presentation attractive. This Free Green Environmental Energy PowerPoint Template has 3 slides with some sample text, which is fully editable. Description : Download editabletemplates.com's premium and cost-effective Green Environmental Energy editable PowerPoint template now. Be effective with your PowerPoint presentations by simply putting your content in our Green Environmental Energy powerpoint presentation template, which is very economical. 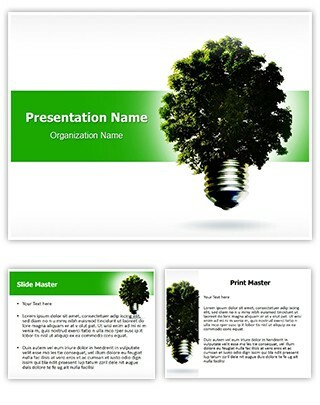 This Green Environmental Energy professional powerpoint template is royalty free and easy to use.